This a tri-partite agreement for the termination of an employment contract in the PRC when the employment is being carried on through a dispatchment. Please check to ensure that you are using the most up-to-date version of this document. While reasonable care is taken to ensure the accuracy and completeness of this document, LEAF does not make any representations or warranties, express or implied, that the publication is free from errors or omissions. This document is based upon LEAF experience only and should be used for general reference purposes only. 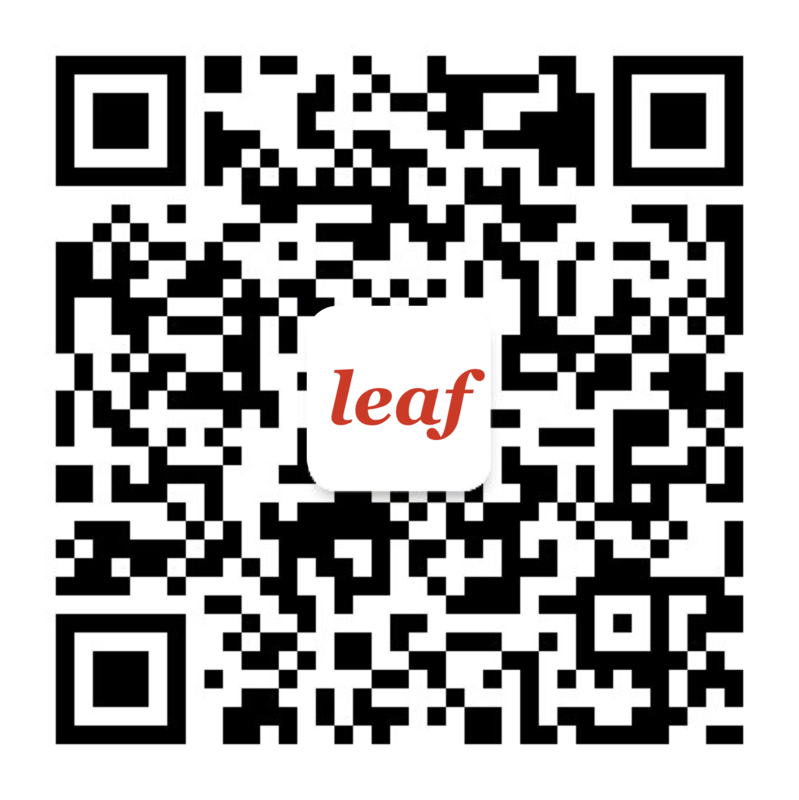 For more information, please check www.leaf-legal.com or contact communication@leaf-legal.com. Specific and detailed professional advice should always be obtained in relation to any proposed legal agreement. This document should not be relied upon as a substitute for legal or other professional advice. This agreement includes specific undertakings that the employer may decide to apply to a manager such as confidentiality, non-competition, non-solicitation, transfer of intellectual property. This is a standard non-renewal notice letter to end relationship between a Company with its Employee on contract expiration date. This is an agreement for the termination of a labour contract to be executed between the employer and the employee. This is an Ethic Chart for business conduct to be signed by employees, members of the Board of directors and officers.